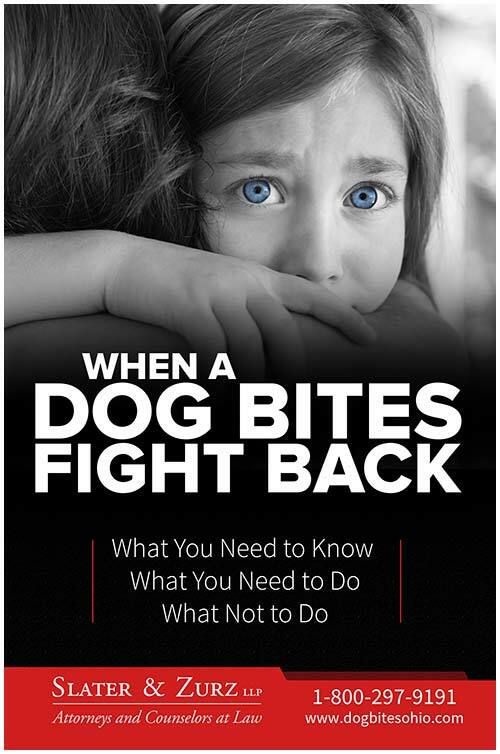 The American Veterinary Medical Association (AVMA) reports that more than 4.5 million people in the United States are bitten by dogs each year. Nearly 1 out of every 5 people who are bitten requires medical care. That’s over 800,000 people! More than half of these dog bite victims are children. 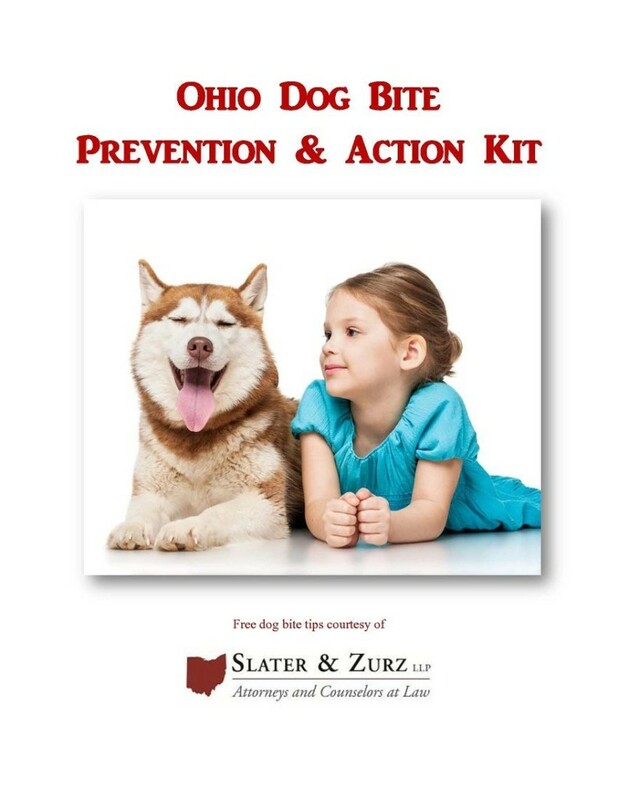 We’ve put together this Ohio Dog Bite Prevention & Action Kit to help you and your family avoid being involved in a dog attack and if you do happen to fall victim to an attack, information about what to do after a dog bite and why. Download and print the Kit by clicking below.